Slicing through the WIND! 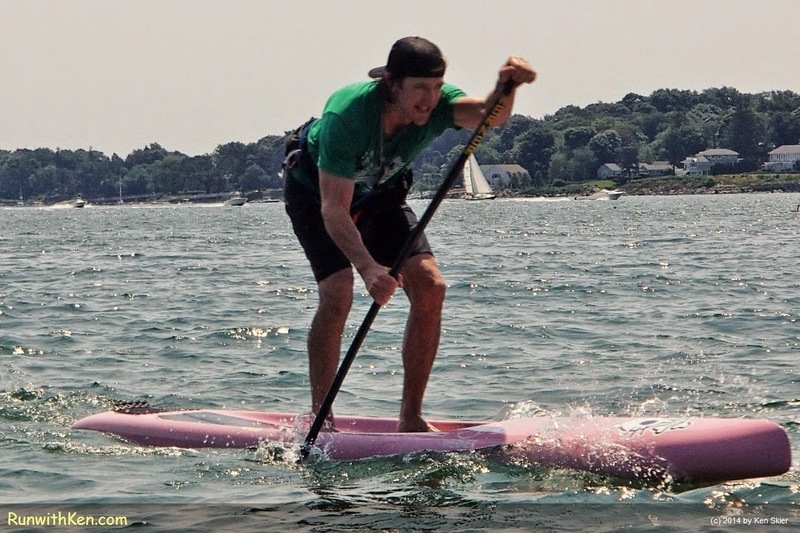 SUP (Stand Up Paddleboard) Racer at the Paddle for Plummer in Salem, MA. digs into the surging brine. at the Paddle for Plummer. SUP racing is pretty new. and drew a very large crowd. life and identity from these cold Atlantic waters. a dramatic new form of competition!